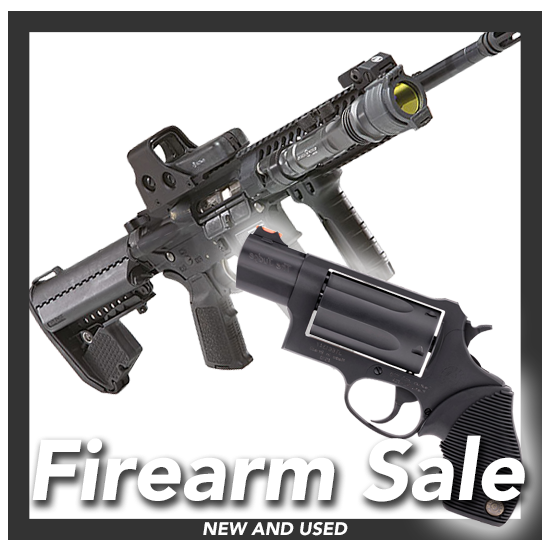 Customize a new firearm to your specification or order from stock. You may unsubscribe at any moment.  Please contact us at Support@BuyGunSell.com.